Clare’s Senior Footballers opened their Munster Senior Football Championship run with a win. The Banner met familiar rivals in homeside Limerick at the Gaelic Grounds on Saturday evening. 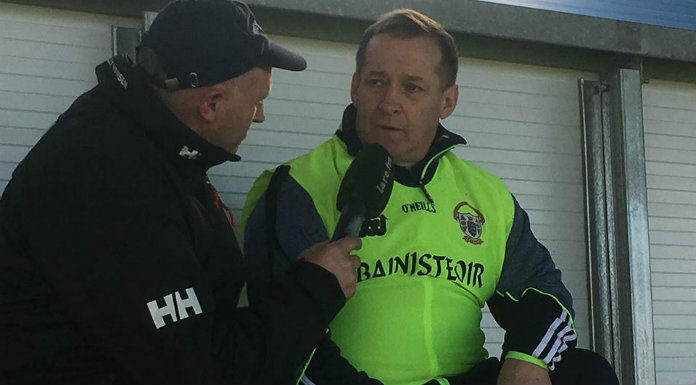 Colm Collins’ side had beaten Limerick at the same stage of the competition over the past three years, usually with very little between the sides.